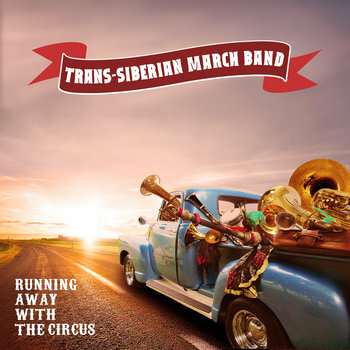 Our second album, 'Running Away with the Circus' includes 12 tracks of musical miscellany - both originals and London-flavoured re-imaginings of traditional tunes from the Balkans, Russia and Turkey, recorded in high resolution 24bit/96kHz at the prestigious AIR Lyndhurst Studios. 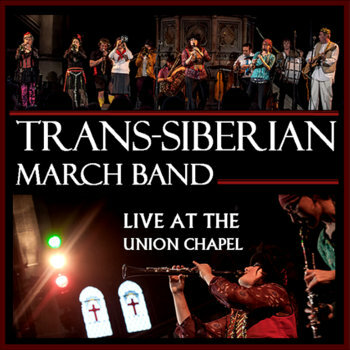 Recorded live at the Union Chapel on 17th November 2012, this E.P. contains a selection of tunes from TSMB's performance that day. 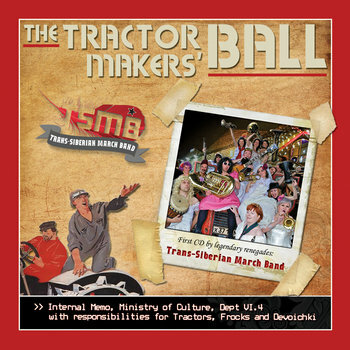 This is a collection of Balkan, Turkish, Russian, and Klezmer tunes that will set the factories a-jig with movement and shimmy. Five year plans will not be acheived, but in the opinion of the Minister IT WILL BE WORTH IT!